If you have any questions about our website, products, or orders, please contact our team who will be more than happy to assist you. Need help with an order already placed? Check the progress of your order. 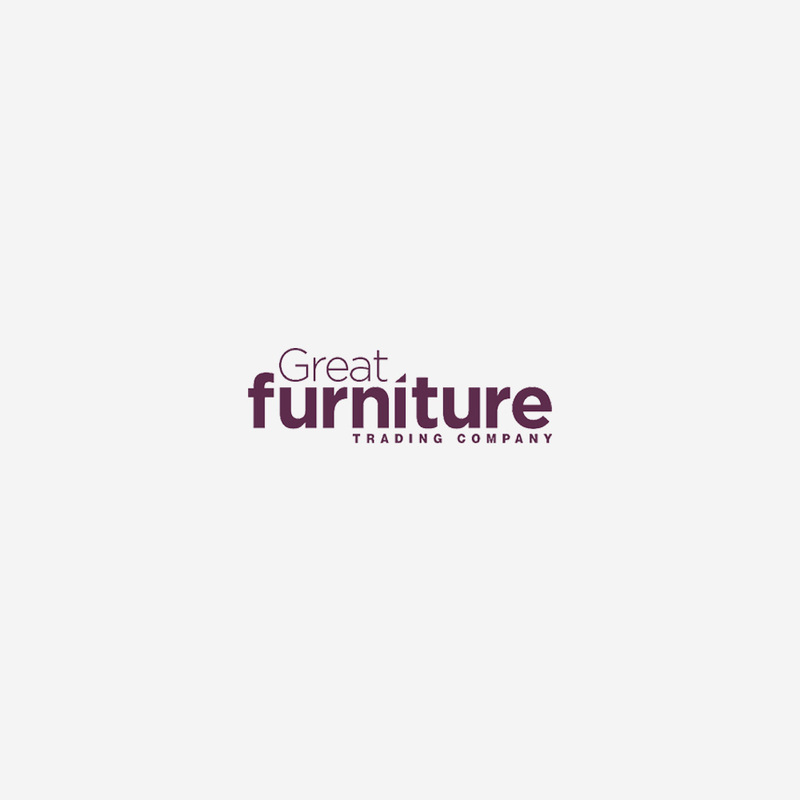 Our team are very knowledgeable about all of our products, and happy to answer any questions that you have about our furniture, and the services which we provide. Please contact us using the form below, and our Sales team will be happy to assist you with your enquiries. *We will be delighted to help you, how can we be of assistance?